Daras was the scene of a large fight between Pandemic Legion (PL), Northern Coalition (NC) and Black Legion (BL) against the CFC. Local spiked at over 1000 players and tidi kicked in. Two hrs later, 492.26 billion isk in ships lost including 10 supercapitals. It was a solid win to the PL/NC/BL side. How did it go down? It was a well set up bait. Black Legion was set to bait out CFC. Elo Knight, Manfred Sideous and other key PL people knew that after the Battle at B-R, CFC would drop on any opportunity to catch a BL supercapital. So a bait supercapital was prepared. Knowing that CFC had a spy on Black Legion coms, Elo deliberately said the destination system and started waiting. Also having their own spy in the CFC, they were aware of the razor alt jumping into the destination. Black Legion took their cyno ibis out of the shields and lit it. Sure enough, the razor alt warped to it. 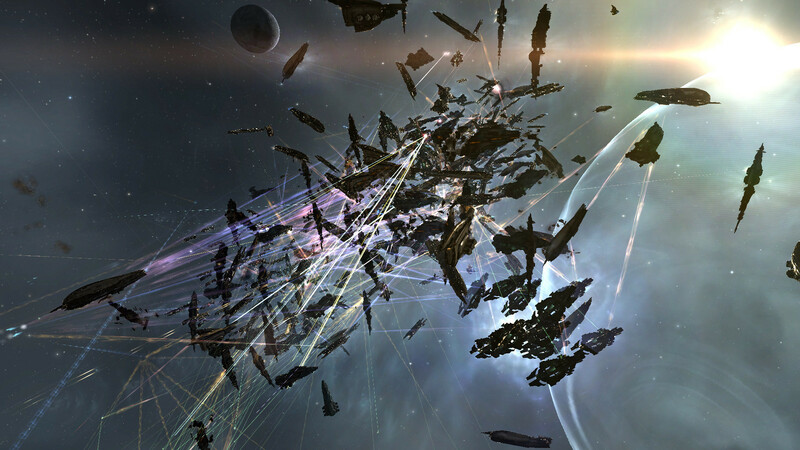 Black Legion jumped in one Nyx, Razor then lit their cyno and brought in supcaps to then bring in the supercapitals. Then the CFC fleet was counterdropped. PL and BL quickly got HIC’s on top of the CFC fleet and tackled 9 CFC supers. The Black Legion Aeon died before PL could get on field to save it. The subsequent kills more than made up for it’s loss. Was the BOTLORD Accord broken? No. The accord is an agreement to prohibit certain actions in one anothers designated “home space” eg. 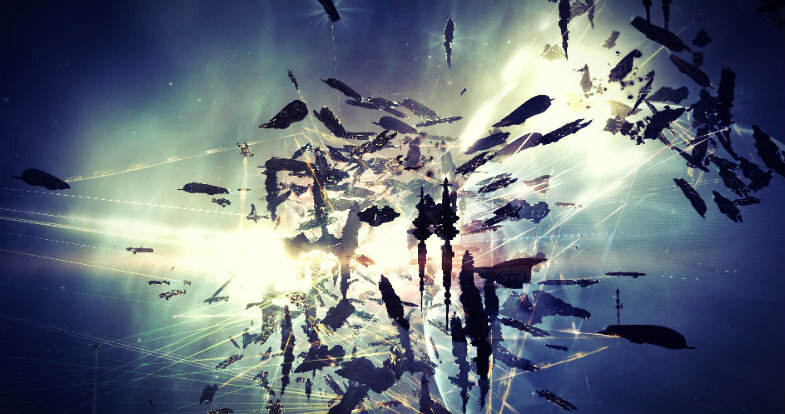 attacking supercapitals, supercapital fleets, and capital fleets. Since this happened in lowsec, it’s fair play. Till the next capital fight! With almost everything that seems to be developing throughout this area, a significant percentage of perspectives happen to be very exciting. Nevertheless, I appologize, because I can not give credence to your whole strategy, all be it exciting none the less. It appears to us that your commentary are generally not completely rationalized and in reality you are yourself not even thoroughly convinced of the assertion. In any case I did enjoy reading through it. The next time I read a blog, Hopefully it won’t fail me just as much as this one. After all, I know it was my choice to read, however I truly thought you would probably have something helpful to talk about. All I hear is a bunch of complaining about something you can fix if you weren’t too busy searching for attention. 7OmF90 Keep аАааАТаЂТem coming you all do such a great job at such Concepts can at tell you how much I, for one appreciate all you do!